I am not really a photographer; rather I am what is known, in some circles, as an AWUP (artist who uses photography). As an artist I use the photographic medium as an investigative tool. Sometimes the work serves as reference material for monumental painted installations; other times the work stands alone. 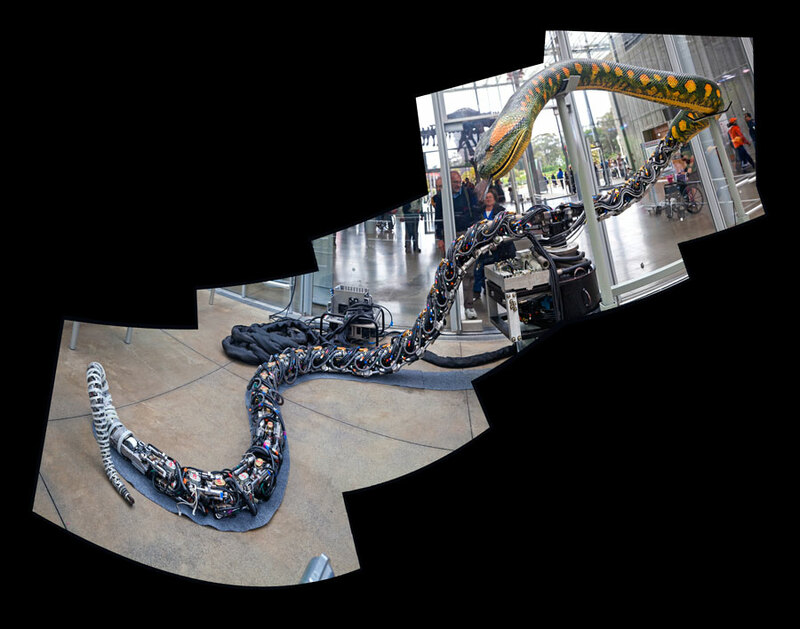 Many of the images here are intended as large-scale panoramas, combined from numerous adjacent images. Multiple perspectives sometimes create digital photographic cubism. Prints of all works are available in a variety of sizes.